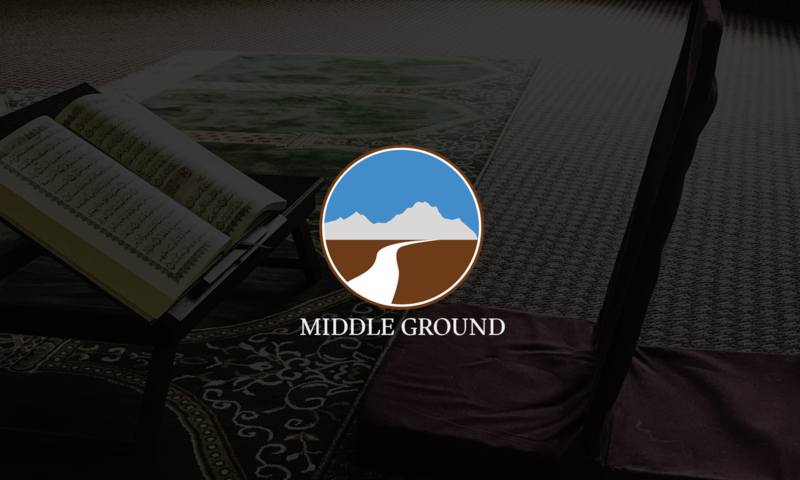 We continue in this episode of the Middle Ground Podcast, discussing our new class (Saturday mornings after Fajr! ), The Sherman Jackson Reader. You may download the PDF here.